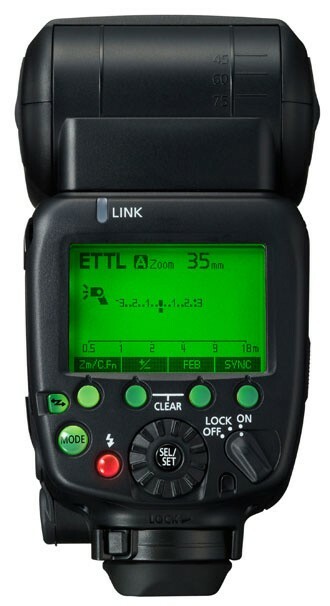 Whether you use the Speedlite 600EX-RT on camera or remotely, Canon’s E-TTL II flash metering will ensure accurate exposures every time. 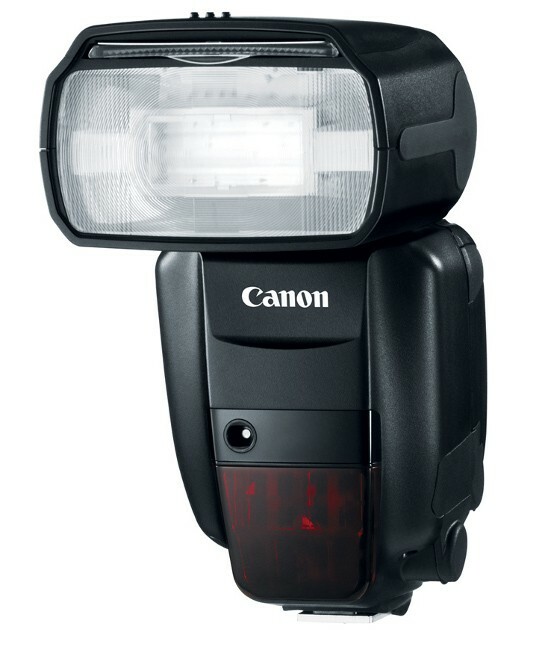 High-speed flash sync enables the Speedlite 600EX-RT to operate at any shutter speed – perfect for fill-in flash on sunny days. 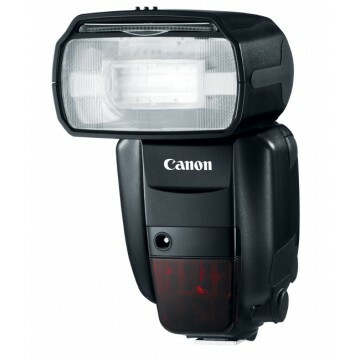 Or why not try second-curtain or stroboscopic flash for special lighting effects?